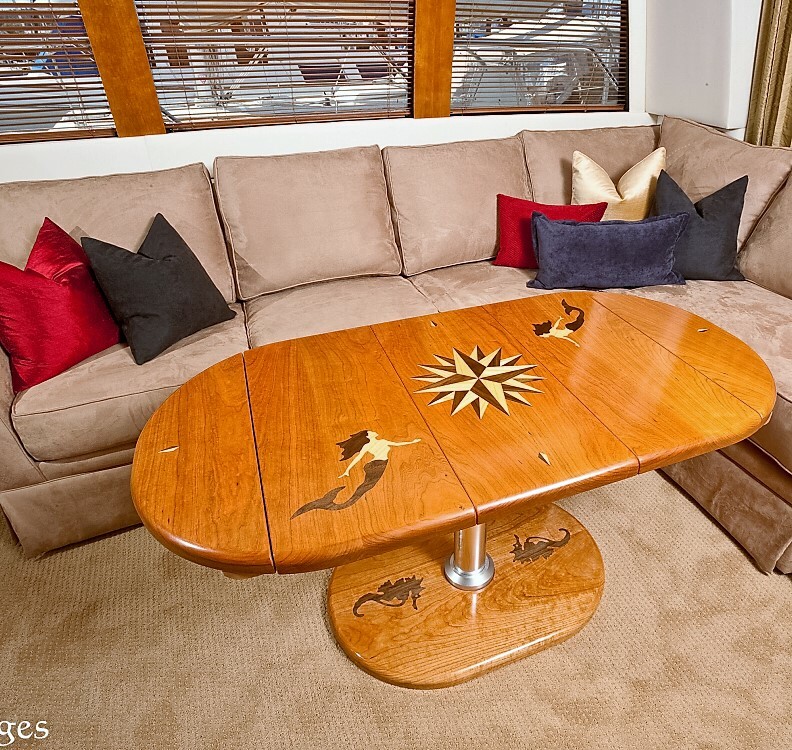 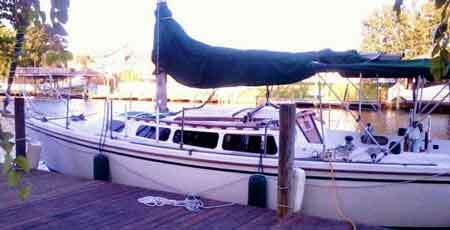 Crusing Concepts offers a full line of custom made acrylic companionway doors for sailboats. 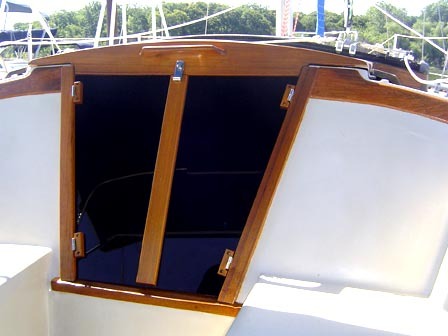 Constructed from sturdy acrylic, Cruising Concepts can make acrylic companionway doors for boats of all shapes and sizes. 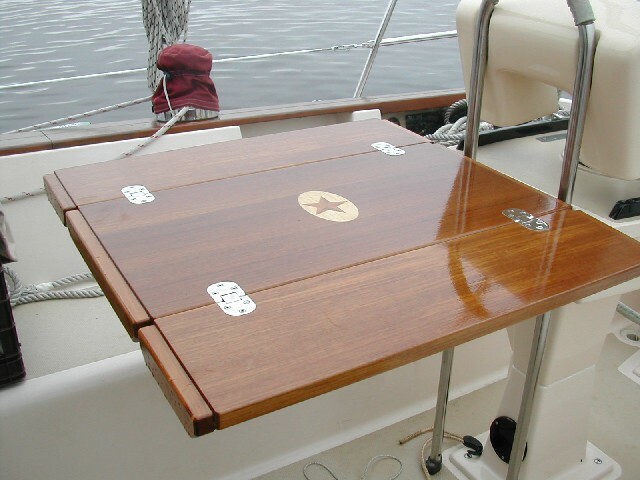 Measure carefully according to the charts available on our order form, and you will be enjoying your new acrylic companionway doors on your next voyage!